While looking for their first home together, Brad and Amber Abell found a classic Highlands jewel that needed a LOT of polish. The Abells were attracted to the house because of the terrific neighborhood and the classic features of the bungalow including windows with prairie-style grilles. The house was a distressed property in foreclosure and would require a complete renovation, but the couple saw potential and the opportunity to create value. 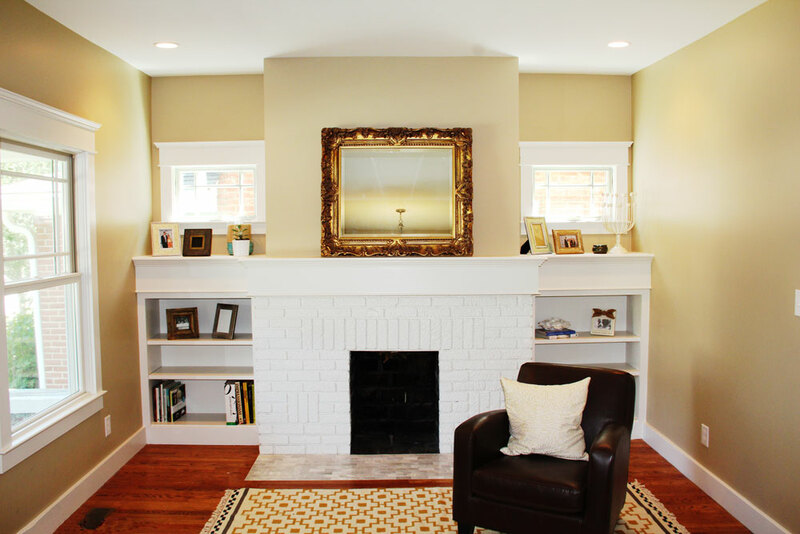 Not to mention, Brad is General Manager of Vincent Abell Contracting, a full service General Contractor specializing in custom remodeling and renovations and he was eager to tackle this project. A 600 square foot addition and changes to the original floor plan expanded the kitchen area and added a first-floor master suite, laundry room, powder room and mud room. Brad and Amber worked with Don Erickson at The Door Store and Windows to select Integrity Wood-Ultrex Windows for their home. The Integrity line is ideal for budget-conscious replacement and features a wood interior with Ultrex pultruded fiberglass on the exterior to reduce maintenance. 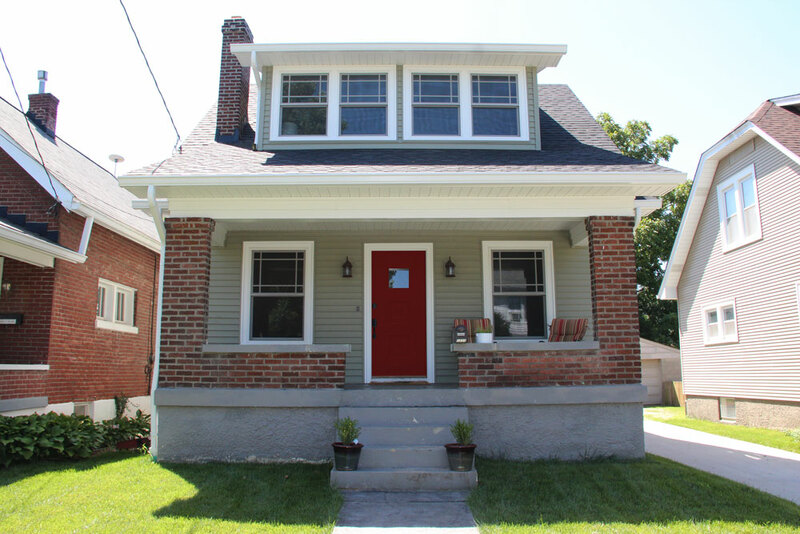 Custom prairie-style grilles were added to several windows to match the original windows in the home. The Integrity Wood-Ultrex Windows have convenient features including a double-hung sash that can be tilted in or removed for quick cleaning and screens that are easy to install or remove. 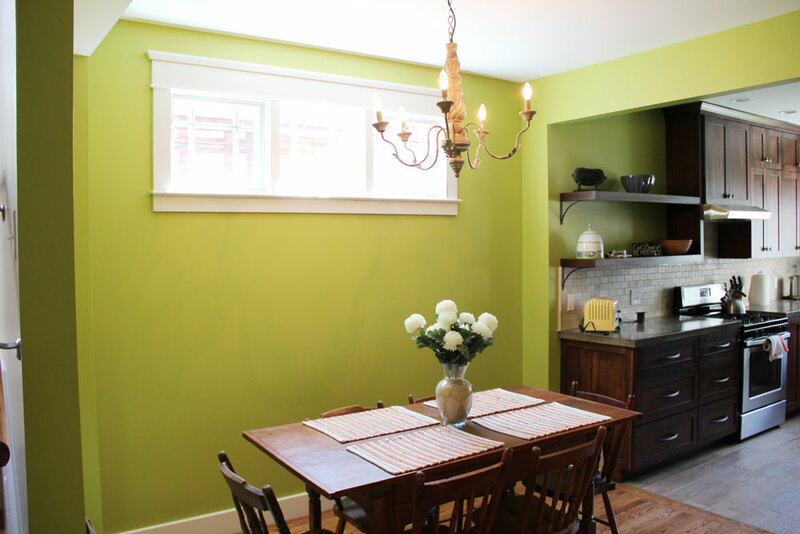 Don offered several ideas and cost saving options for the project including a redesign of the kitchen area window configuration to not only save money, but improve the overall look and functionality of the area. 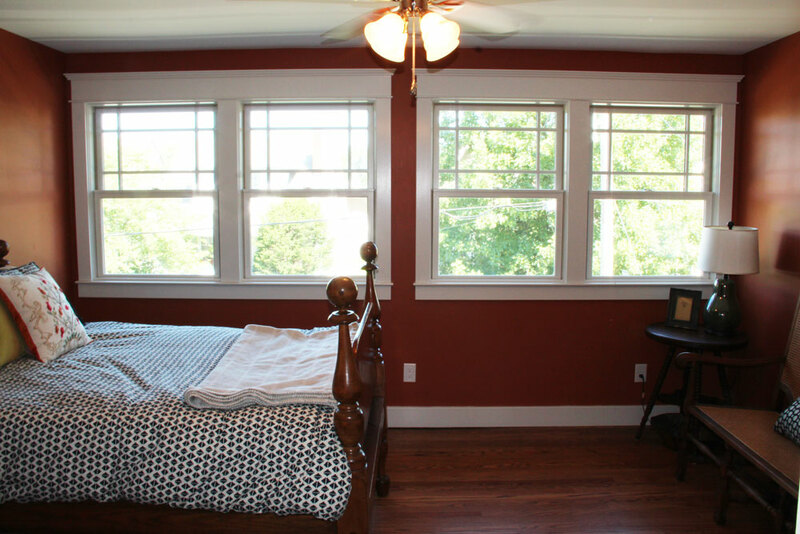 As a trade professional, Brad was impressed with the Integrity Wood-Ultrex windows. “They are high quality windows, were easy to work with, and fit the look of our home perfectly,” he says. Brad commented that Don was able to help the couple throughout the remodeling process. “We love Don. He was patient and helped us make decisions when Amber and I had different opinions. He made several trips here to discuss our window options and his ideas were always helpful,” he added.